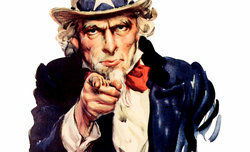 On 18 April 2013 the world of photography was announced a very interesting piece of news. 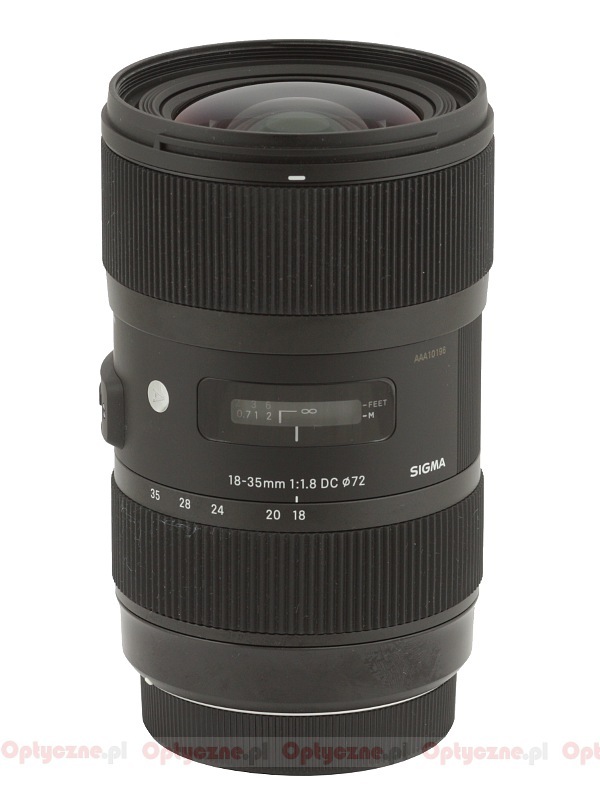 The Sigma Corporation presented the Sigma A 18–35 mm f/1.8 DC HSM – a zoom lens designed for APS-C/DX sensors which was also the fastest mass-produced zoom in the history of photography. The launch was met with a very warm, even enthusiastic reactions of our Readers who emphasized the fact that such a lens can substitute three fast “primes”. What’s more many people thought that such an instrument could prevent a steady migration toward full frame of a part of customers. Instead of buying a full frame camera and equip it additionally with a 24-70 mm f/2.8 lens (or an older 28-70 mm f/2.8 one), you can decide to get a better aperture fastness and a larger depth of field providing that you tolerate a bit narrower range of focal lengths,. Even those who have already bought full frame could consider the new Sigma an interesting alternative. Every fan of good optics will look at such a trailblazer, innovative lens with understandable curiosity. There are plenty of questions as well – how come it was Sigma that managed to produce such a unique device, and no other manufacturer? What compromises had to be reached in order to design such a lens? At the very beginning the price was also a hot discussion topic. Most people suggested 1,000- 2,000 Euros. 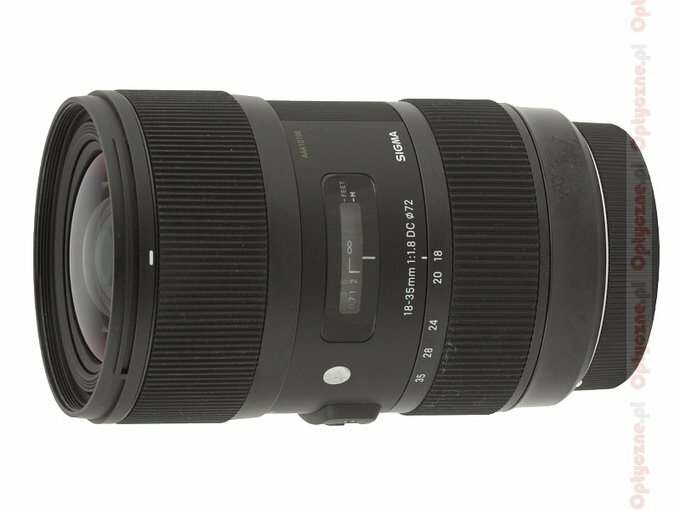 Other noticed that no Sigma zoom lens has exceeded the price tag of 1,000 Euros so far so also in this case we shouldn’t expect anything higher. When the actual price was revealed most of people proclaimed it to be reasonable; on the other hand they also started to speculate what kind of additional compromises it entailed. One thing was sure – launching the 1.4/35 model Sigma proved that they can construct a brilliant lens and offer it for less money than the competitors. Today, courtesy of the Sigma Corporation headquarters and their Polish distributor, the K-Consult company, we don’t have to speculate anymore. 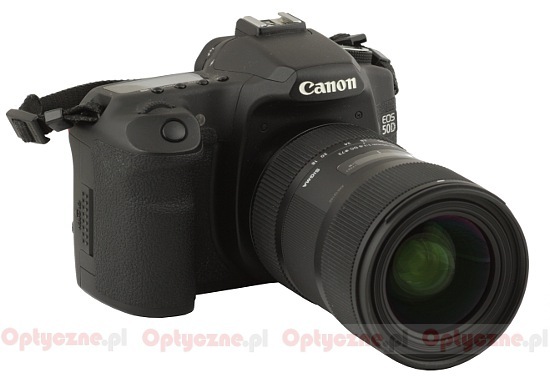 It’s enough to read the following chapters and you’ll find out how the Sigma A 18-35 mm f/1.8 DC HSM really performs. Enjoy your lecture!